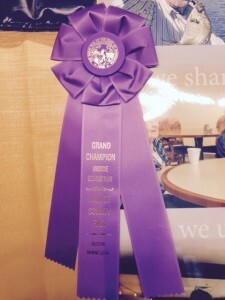 Kudos for your accomplishments at the fair. 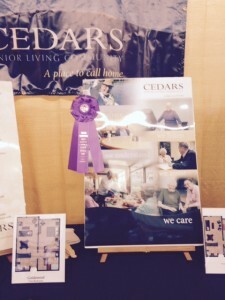 It was great learn that you (we) had won the blue ribbon for ‘best at show”. And then to top it off by supporting the ribbon auction. You guys did well !! Cedars of Austin was awarded Grand Champion exhibitor at the Mower County fair. We want to Thank everyone for coming out to visit our booth and make it a great place to be. We enjoyed the Mower County Free fair and all of the friends who came by to say Hello.